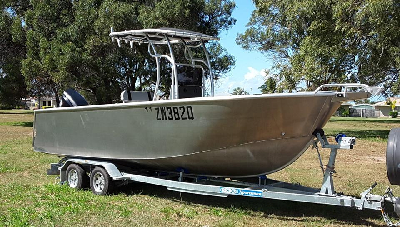 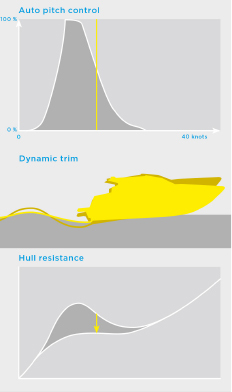 Now available with four unique interceptor types to provide maximum installation flexibility across a range of hull shapes and sizes. 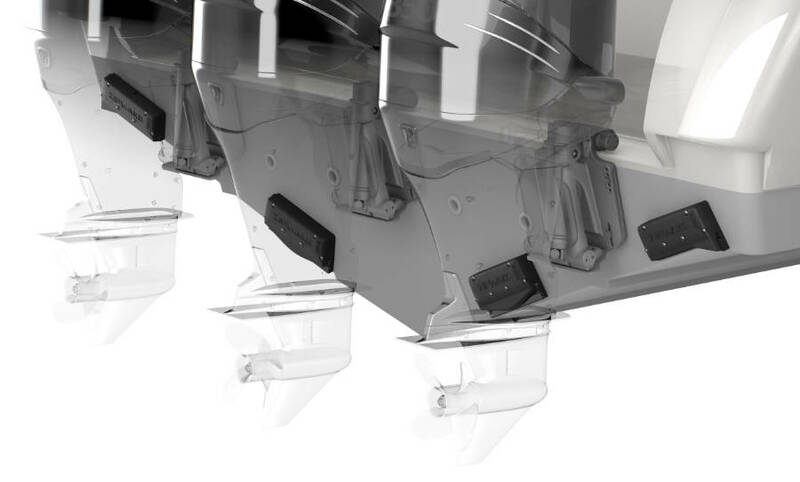 The Dynamic Trim-Control System that is revolutionising the boat world. 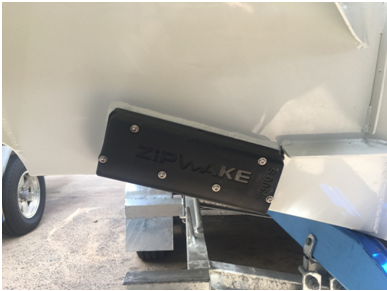 Featuring an advanced, intuitive control system and a stunning new innovative design, Zipwake delivers a more comfortable ride, better performance and improved fuel consumption – whatever the conditions. 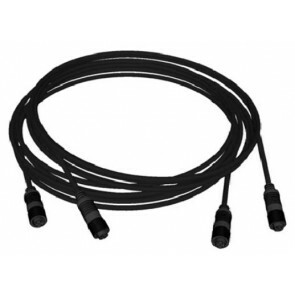 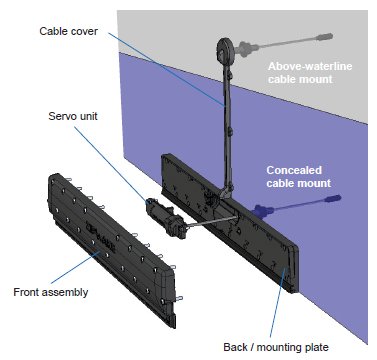 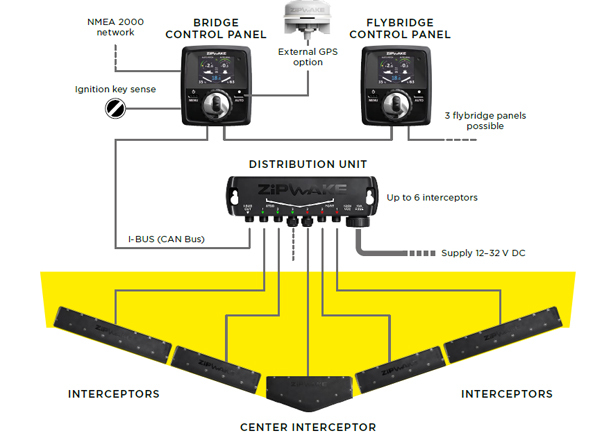 A Kit Box includes all parts needed to install a Dynamic Trim Control System with one pair of fast-acting interceptors. 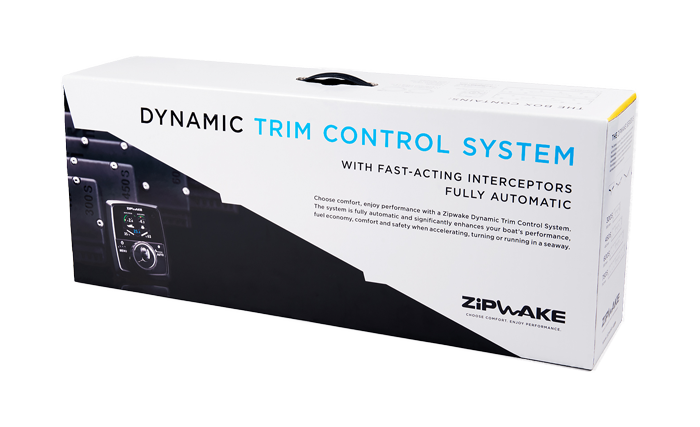 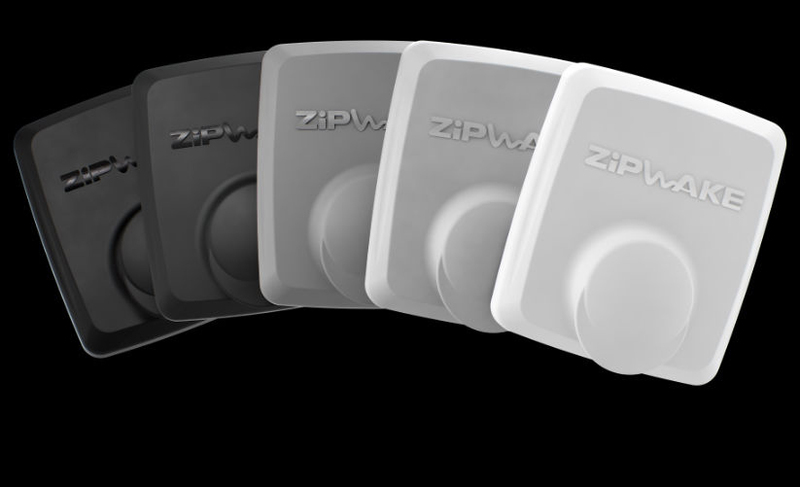 Zipwake is a fully automatic and active trim control system. 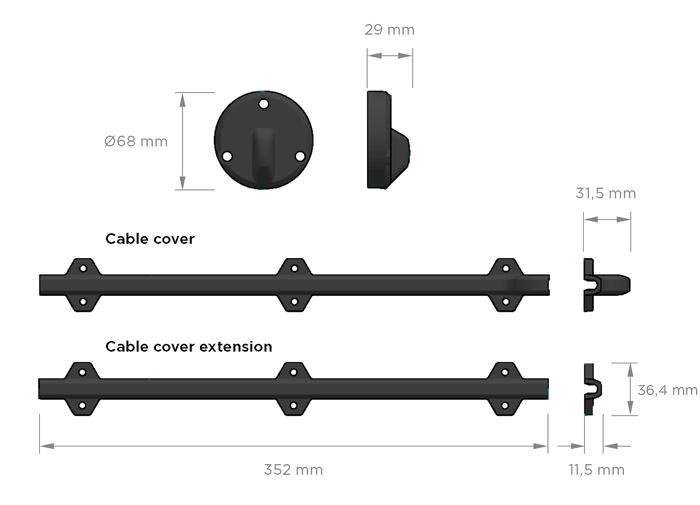 Built-in quality, simplicity and easy expansion, yet affordable. 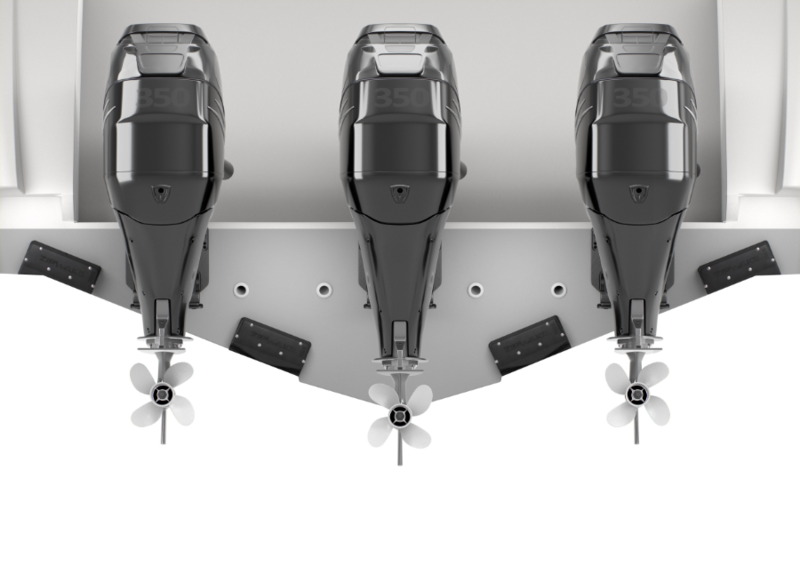 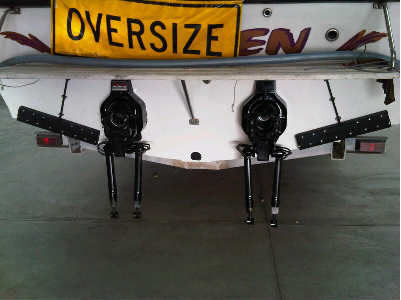 5-10 times faster than conventional trim tabs. 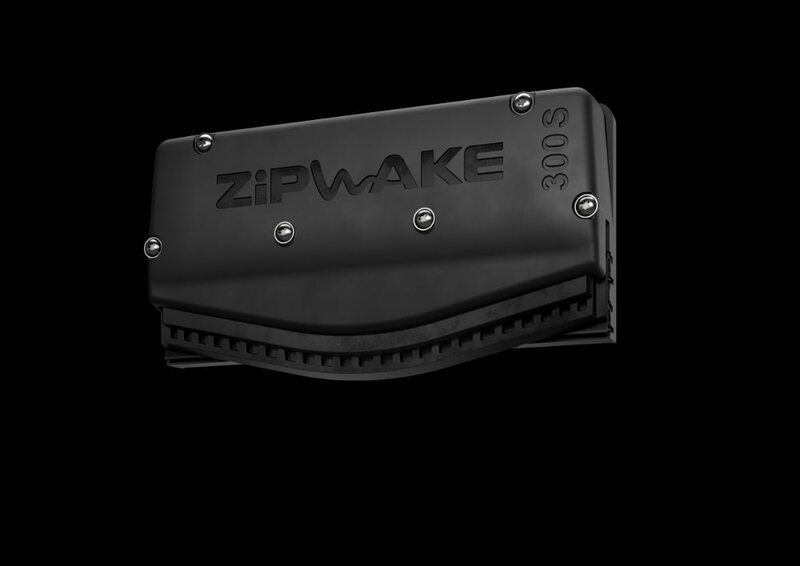 Built-in GPS, 3D-Gyro and 3DAccelerometer. 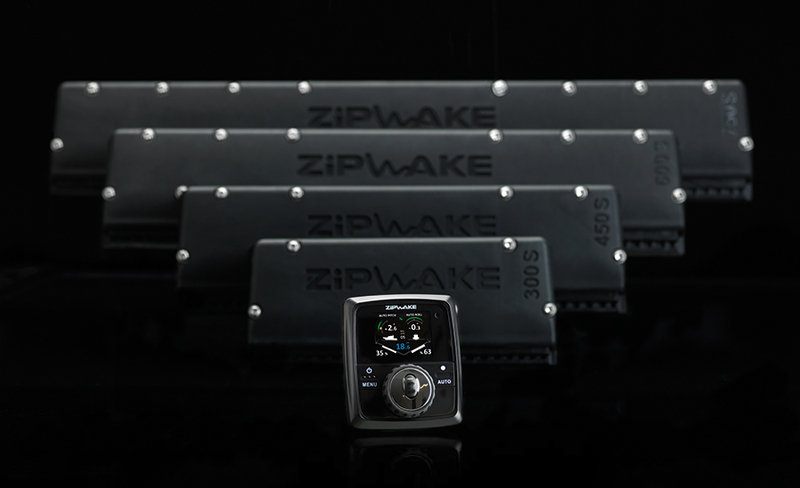 "I've only been using my 300s Zipwakes for the last 900km, but have quickly found that there is no way I can manually adjust them as fast as when they are in auto mode. 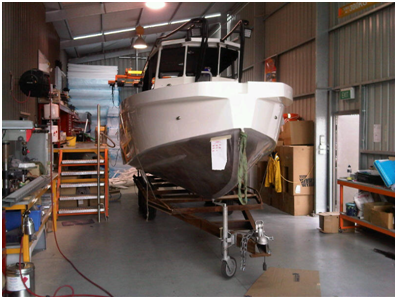 I was extremely hesitant at first, thinking I could trim boat better and wouldn't ever use them... especially in auto. 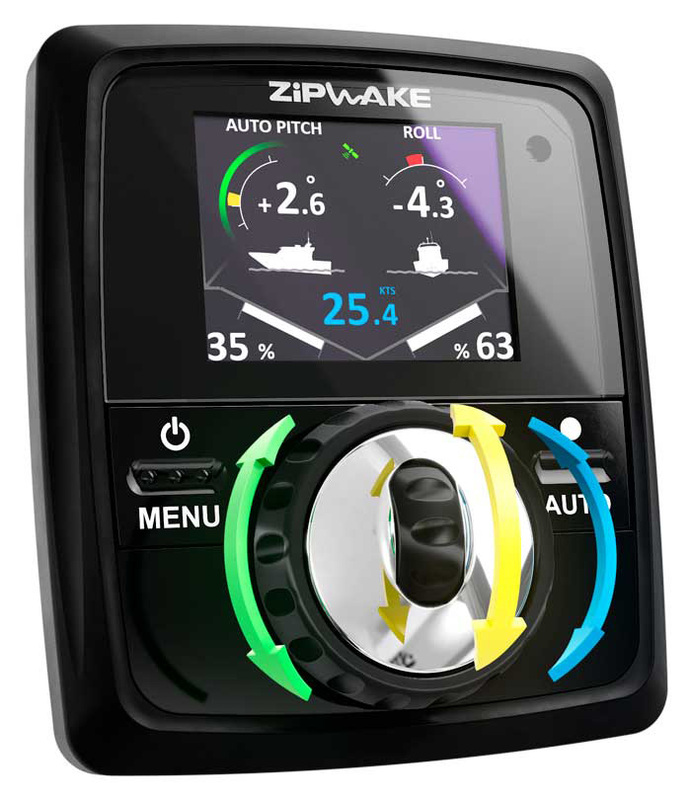 There was no "port up", "port down", "starboard up" or starboard down" separate buttons, just simple roll left/right or roll up/down on the one dial. 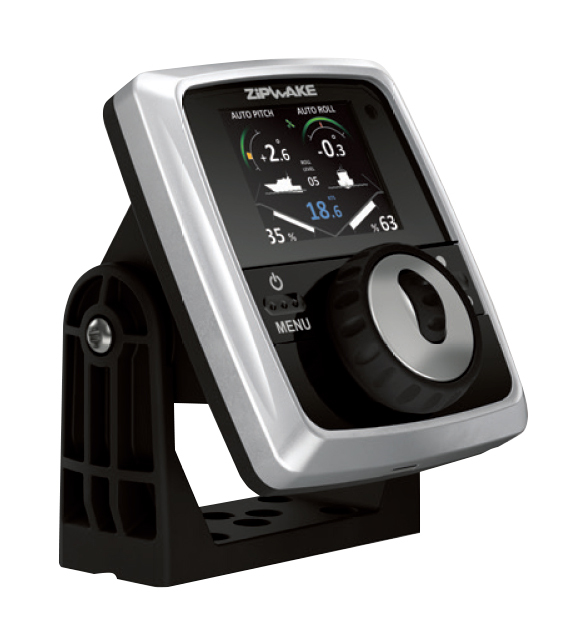 I've found they are best just to leave in auto and let it do its own thing, regardless of traveling 6 knots or 40 knots. 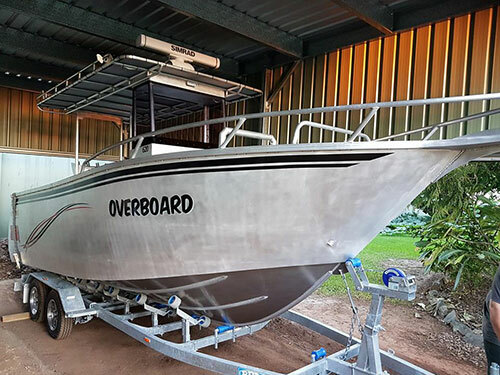 With the boat in a heading lock, 3 guys can run from one side of the boat to the other and it correct itself near instantly. 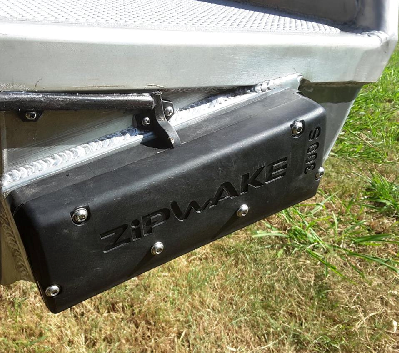 It's no longer about levelling your hull out to keep the spray down it's an automatic comfort feature. 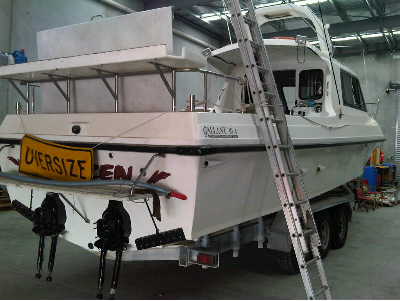 Heading diagonally across 20 knot northerlies are safe, smooth and comfortable, as it keeps the hull dead flat. 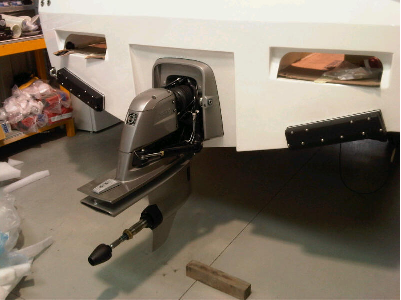 Heading into chop on the way home is no longer trim in and go as I can trim the motor to the most economical position, then in auto mode, adjust the nose down to force your own way home without sacrificing fuel economy. 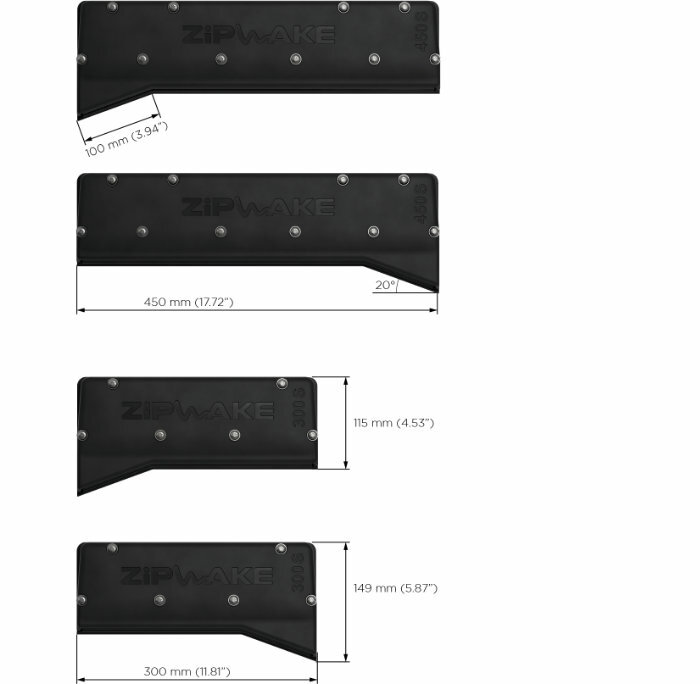 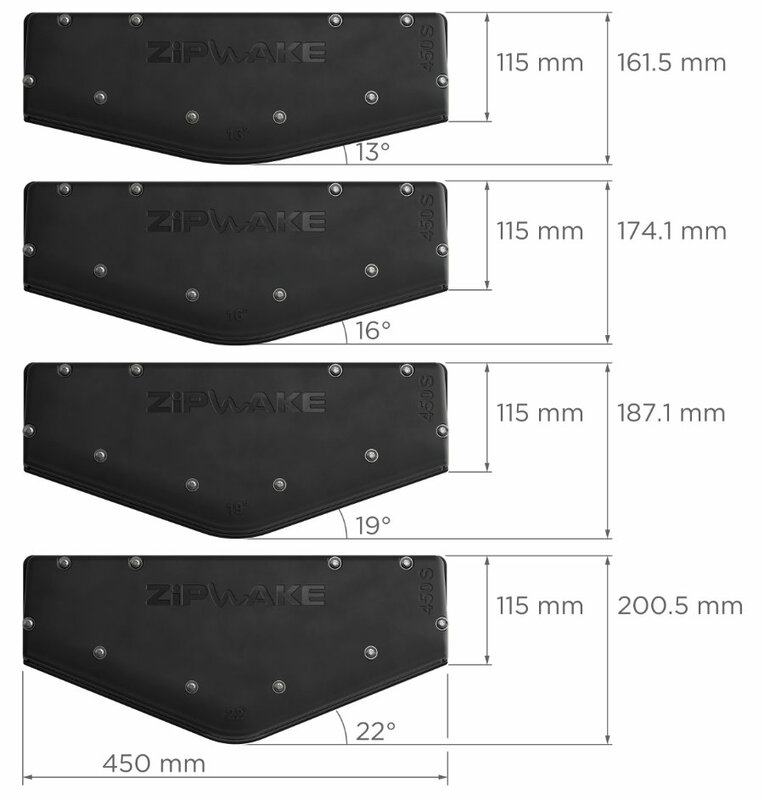 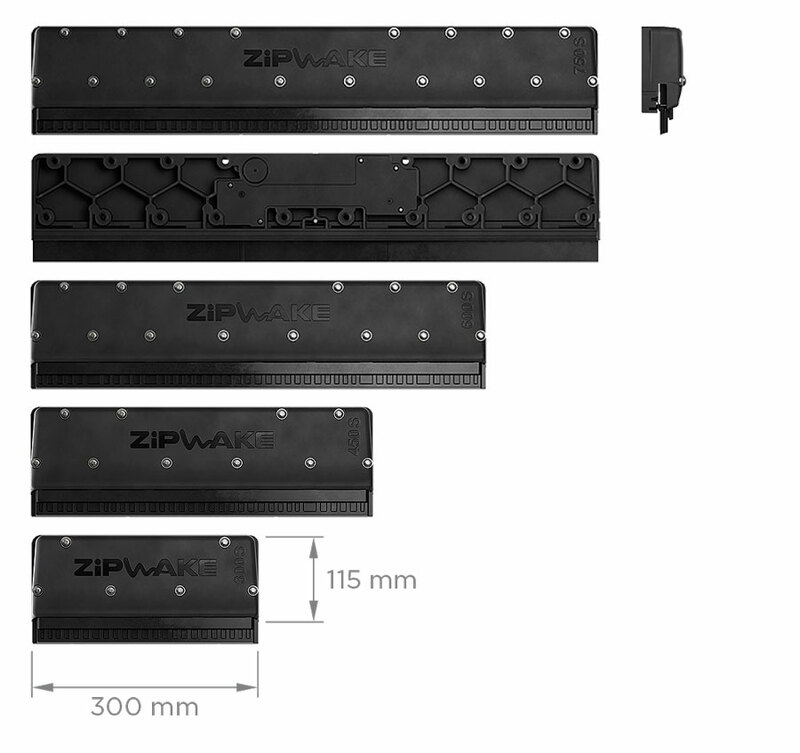 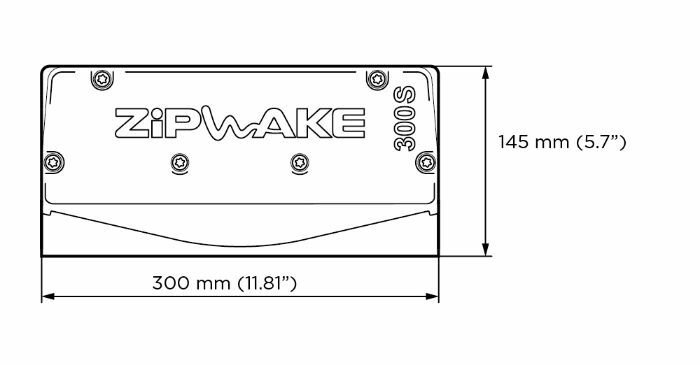 A Zipwake kit contains all the required components for installation. 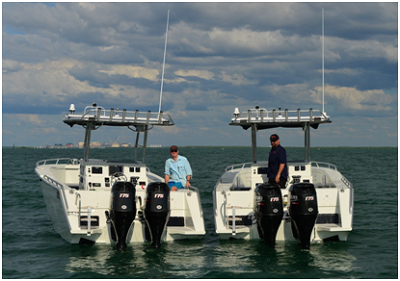 A pair of state of the art interceptors, choose from various models or combine model types to suit your hull. 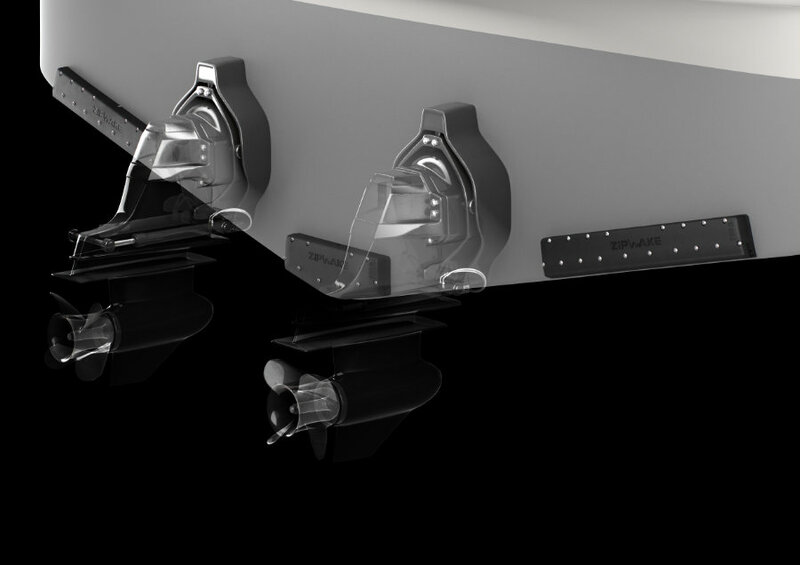 Modular in design additional interceptors can be added for larger hulls.